SAN FRANCISCO (AP) — A US appeals court won’t immediately let President Trump end an Obama-era program shielding young immigrants from deportation. 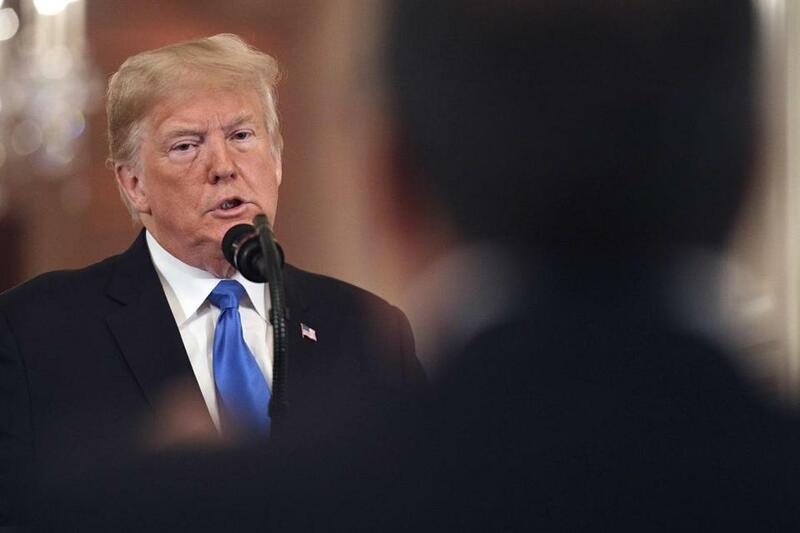 A three-judge panel of the 9th US Circuit Court of Appeals on Thursday decided to keep in place an injunction blocking Trump’s decision to phase out the Deferred Action for Childhood Arrivals program. DACA has protected some 700,000 people who were brought to the US illegally as children or came with families that overstayed visas. In January, US District Judge William Alsup rejected the argument that then-President Barack Obama had exceeded his power in creating DACA.